Google Chrome for the longest time has been helping users to stay away from sites that may be known to trying to deliver some sort of phishing or malware. If you try to access one of these sites, Chrome will automatically warn users by displaying a red warning page that the site you're trying to access is known for phishing attacks or contains malware. In addition, the feature helps to prevent from downloading harmful files to your computer. 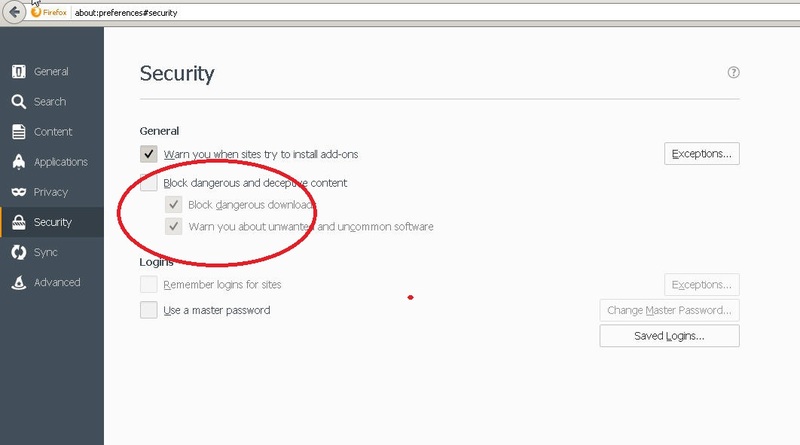 So, basically it behaves like an antivirus, however itâ€™s a prevention tool, because if your computer was to get infected, Chrome canâ€™t help you to remove the infection (unless you use the browser to find a solution, in which case, Chrome help you to remove the infection). While this is a great feature to have in Googleâ€™s web browser to help users stay safe online, the database Google maintains may not be one hundred percent accurate. This may cause users frustration trying to access sites advanced users know are likely not to be harmful. 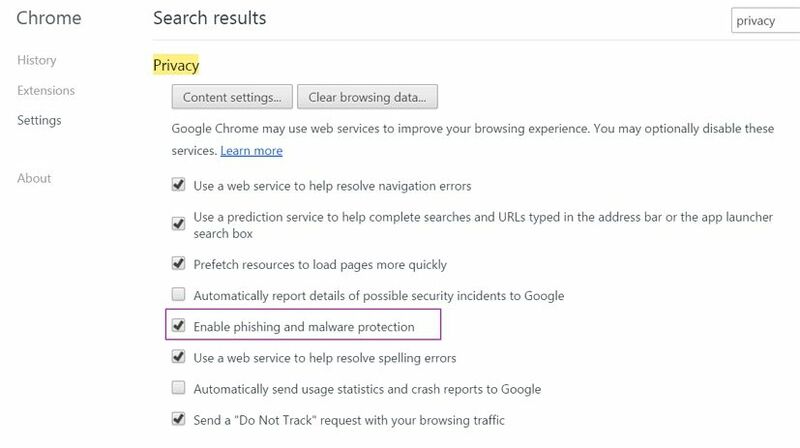 Luckily, the protection feature in Chrome can easily be disabled by going to Chromeâ€™s settings, specifically to the Privacy settings (chrome://settings/search#privacy) and simply unchecking the â€œEnable phishing and malware protectionâ€ option. After disabling the phishing and malware protection option, youâ€™ll be able to browse any website you like. I was concerned that you'd been hit by some form of malware attack - I love GGMania and have been visiting for many, many years - since the very early days of gameguru.box.sk. The advice you're posting is not a good idea though, this can open a PC up to some very serious malware or other cyber attacks. There must be a way to whitelist your website or domain that doesn't resort to disabling Chrome or FireFox's built-in security. Anway, hope you're in good health. my war with Google lasts years, I'm doing my best to keep this website out of any black list.